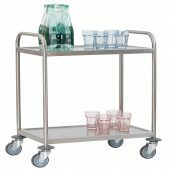 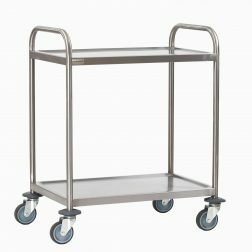 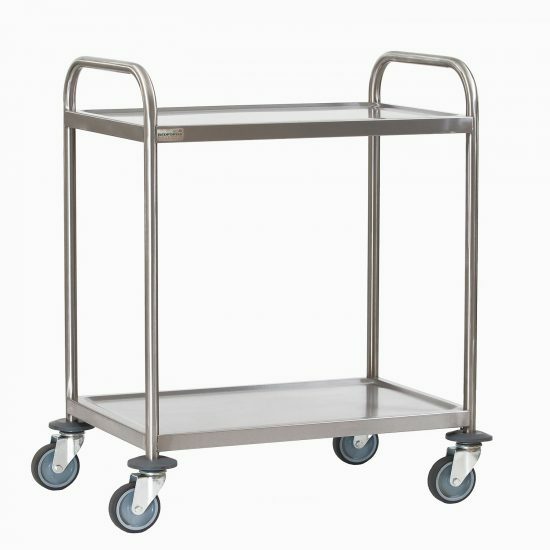 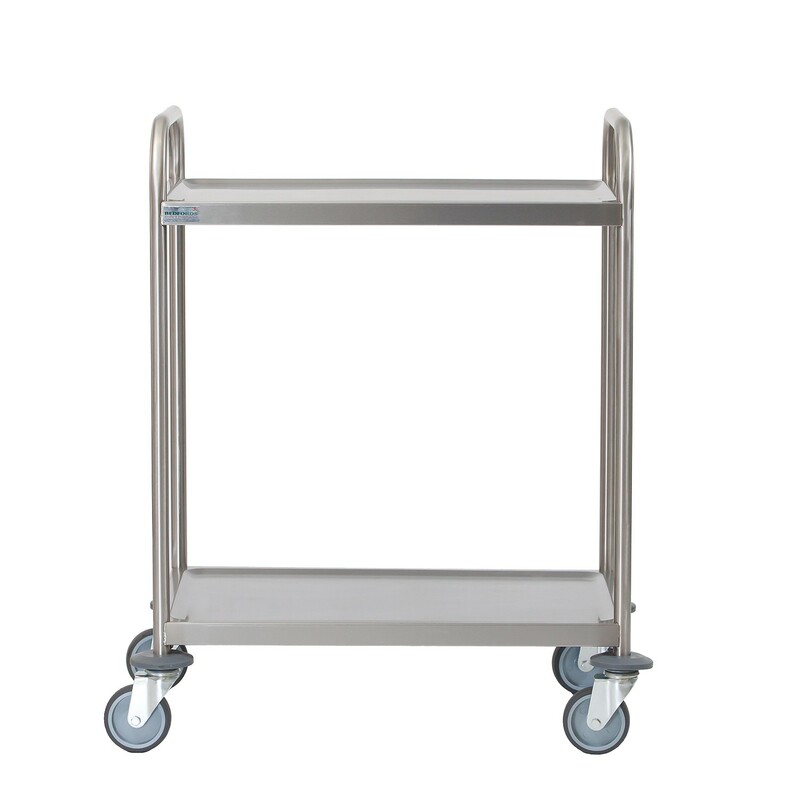 Stainless steel welded 2 shelf serving trolleys. 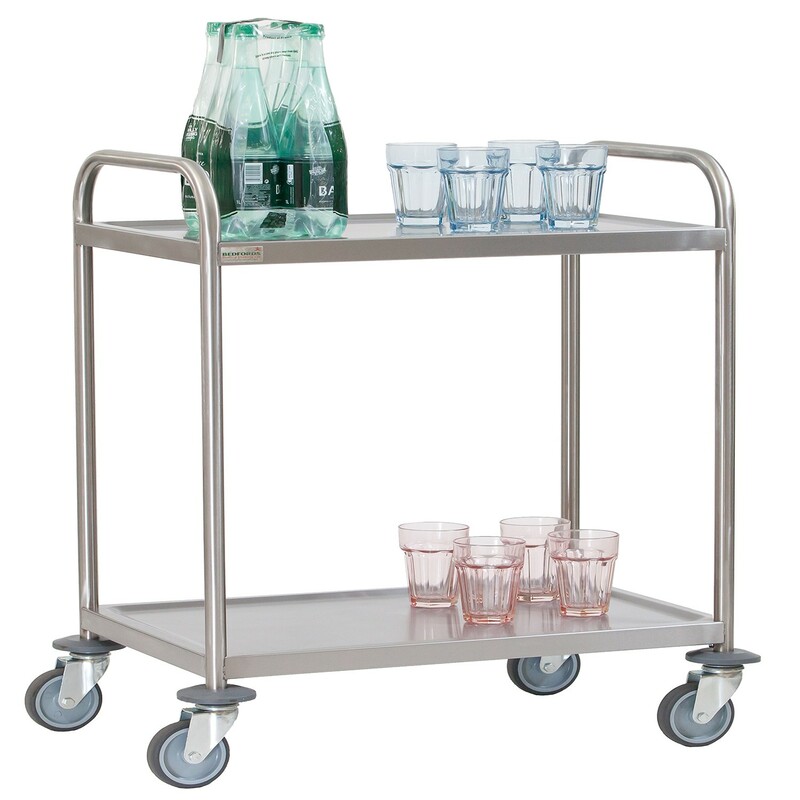 Ideally suited for any catering or kitchen environment with a very robust design. 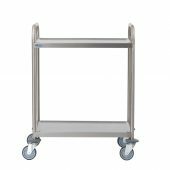 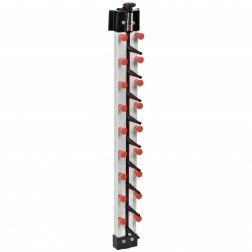 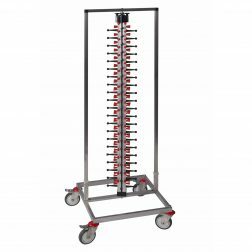 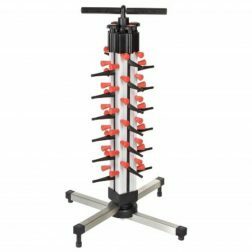 520mm x 800mm x 970mm Fully welded, no assembly needed Shelves are constructed from easy to clean grade 304 steel and each trolley comes with 2 swivel and 2 break castors.